Lim, Vice President for PR Strategy and Partnerships, represented the smartphone brand. 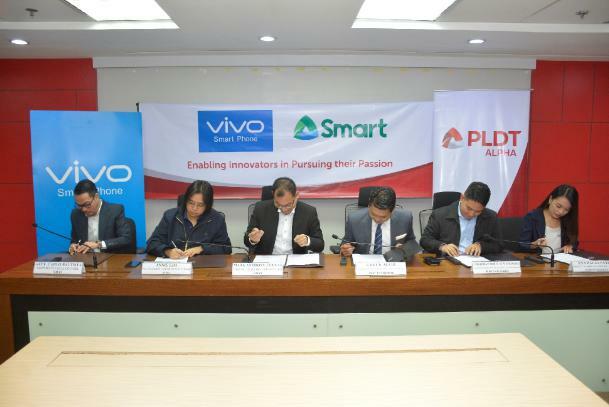 Representing PLDT Enterprise on the other hand was Smart AVP &amp; Head for Enterprise Wireless Solutions Chet Alviz. functions. From attending critical business online conferences to performing business research on multiple websites, the Vivo X21 delivers the goods more than ever especially as it comes with the Smart’s non-stop surf bundle.